Devils Thumb Ranch Resort and Spa is an award-winning environmentally friendly year-round resort and spa offering rustically upscale accommodations fine dining and an array of winter and summer outdoor and wilderness recreation activities. Since 1938guests have enjoyed the restorative and relaxing features of the Ranch for quick getaway long vacations corporate retreats family reunions and weddings. 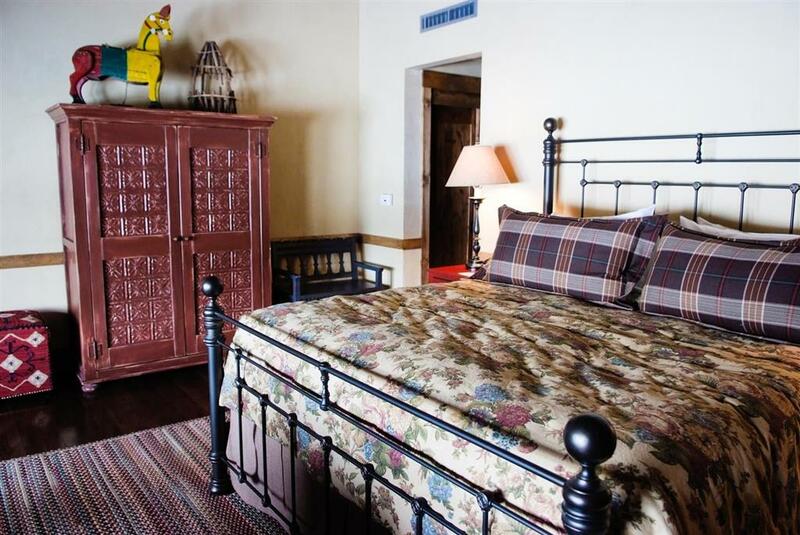 Devils Thumb Ranch Resort and Spa features a 52-room parkitecture-style lodge16 cabins from 1 to 4 bedrooms each and a charming 16 room bunkhouse. Our 6000 private acres are home to a 10000 square foot spas tables conference center two Wine Spectator-recognized restaurants and a coffee shop. Inside activities include a miniature bowling alley and game rooms theater library and amazing views of the Continental Divide. Or just relax by one of our 48 fireplaces. Outdoor activities include sledding ice skating sleigh rides winter horseback riding and 150km of Nordic trails in the winter months. In summer guests enjoy horseback ridinga 5 line zip line tour biking hiking fly fishing archery and more. Guests 5 to 12 can participate in Cowpoke Camp with nature-based educational games and crafts. Were located in the Colorado Rocky Mountains65 miles west of Denver and 10 minutes from Winter Park. Our Ranch encompasses 6000 acres at the foot of the Continental Divide in the beautiful Ranch Creek Valley of Grand County not far from Rocky Mountain National Park. We believe in maintaining the history of the property the natural beauty of the surrounding land and helping you make new memories while enjoying the spectacular Rocky Mountains. Devils Thumb Ranch Resort and Spa is located in Grand County Colorado about an hour and fifteen minutes from Denver. Its 6000 acre setting of privately owned wilderness includes open meadows meandering creeks lush forest and stately peaks all at the base of the Continental Divide. Granby RanchThe resort and community is home to family-friendly skiing world-class downhill and cross-country mountain biking an 18-hole championship mountain golf course. Youll also find private gold-medal fishing. Grand LakeGrand Lake has something for everyone hiking camping boating fishing sailing horseback riding and other fun family activities. When the snow begins to fly you can spend your vacation days snowmobiling. Visit one of the 60 shops. Rocky Mountain National ParkRocky Mountain National Park encompasses 265761 acres of land in Colorado and is a half hour drive from the property. The park is split by the Continental Divide which gives the eastern and western portions of the park a different character. Winter Park Ski ResortWinter Park Resort is Colorados longest continually operated ski resort featuring over 3000 acres of award-winning terrain including groomers terrain parks bumps steeps trees and most definitely deeps.